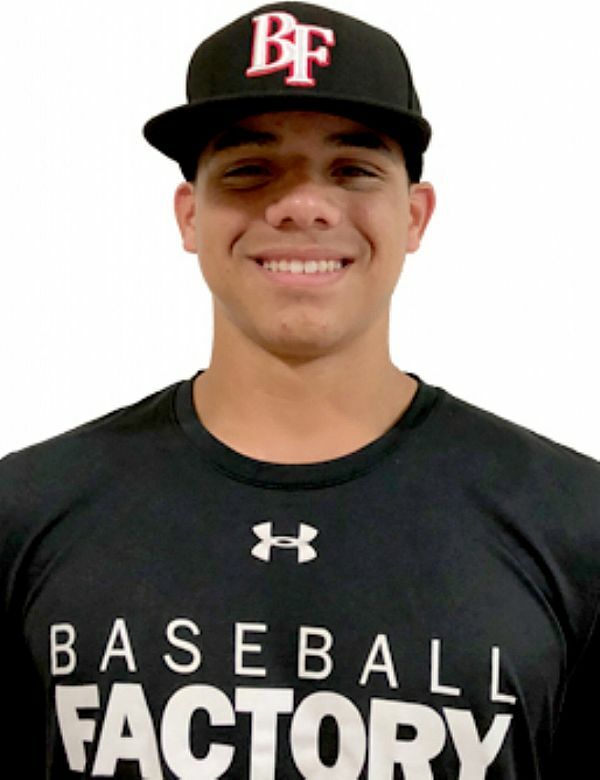 Erik Rivera is a talented two-way player, hailing from Puerto Rico, who is proficient at the plate, in the outfield and on the mound. In fact, he is one of the few players in the 2019 class that still has scouts split over whether his highest ceiling is as an outfielder or a left-handed pitcher. Everything on the field comes pretty easily to Erik, starting with his fluid swing from the left side. He has present strength and it translates to a full move through contact that generates bat speed and pull power. He has barrel feel as well and the ball jumps. He’s an instinctual defender in the OF with the arm for right field. That same arm generates low 90s velocity on the mound from the expected athletic delivery. With a similar frame, tools and profile to former Under Armour All-American Alex Verdugo, it will be interesting to see Erik perform at both positions in this year’s All-America Game.